Under current North Carolina (N.C.G.S. 14-269), it is a class 2 misdmeanor to carry a conceal gun without possessing a concealed carry permit. A second or subsequent offense, shall result in a Class H felony, which carries a maximum sentence of 39 months in prison. 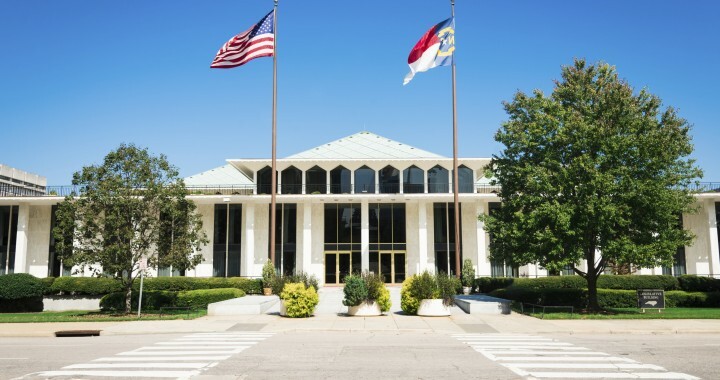 Currently however, a bill to eliminate this concealed carry permit requirement has passed through the North Carolina State House, and this bill is now being considered in the North Carolina State Senate. If you or someone you know has been charged with Carrying a Concealed Weapon or some other North Carolina crime in Forsyth County or one of the surrounding counties, you need to speak with an experienced Winston-Salem criminal defense attorney to represent you. 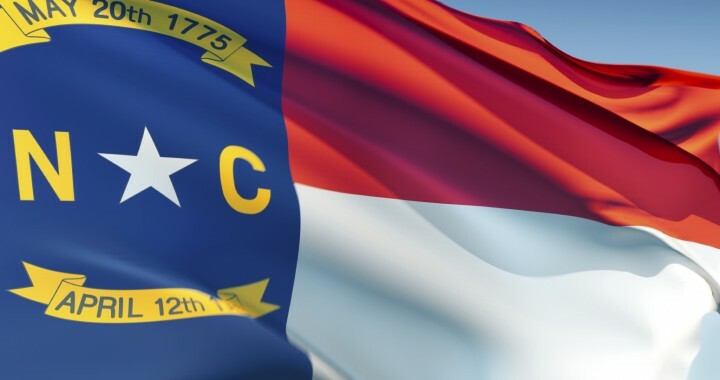 A Winston-Salem criminal defense attorney, with experience in North Carolina law, will guide you through this process to make sure that all of your rights are being protected. 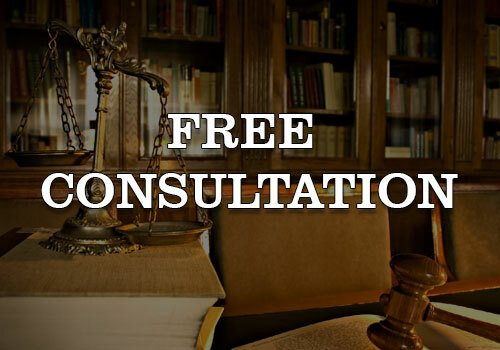 If have been charged with a crime in North Carolina, please call us at (336) 725-6559 and schedule a free consultation with an experienced Winston-Salem criminal defense lawyer to assist you. Our office which is located for your convenience in downtown Winston-Salem, North Carolina. If your license is suspended for either a missed court (Failure to Appear) or not paying a fine (Failure to Comply), you must resolve these issues in order to obtain a license. Limited privileges are generally available for people whose licenses have been suspended due to a some convictions for Driving While Impaired, a conviction for certain “high speed” cases, and some other limited convictions. If the suspension is the result of not appearing in court or not paying the the fines, costs, or fees associated with a traffic ticket, that type of suspension is an indefinite suspension, which means that the suspension has not been establish for a certain or designated period of time. 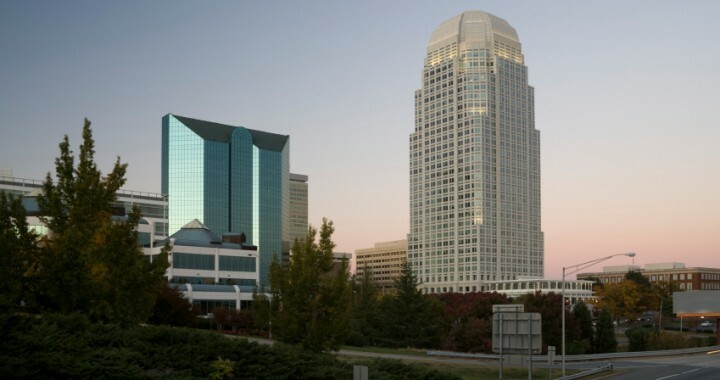 When an indefinite suspension has occurred, you need an experienced Winston-Salem traffic attorney to review your DMV driving record to determine the best route for assisting you with resolving these issues which are causing the suspension. Therefore, if you want to get your license back or obtain your license for the first time, please call us today at (336) 725-6559 for a free consultation. 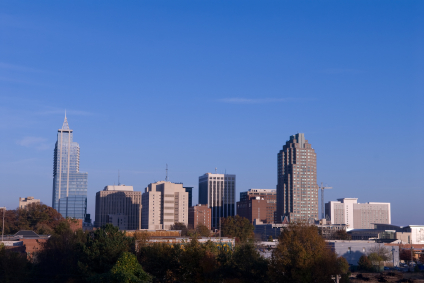 Our office is located in downtown Winston-Salem, but in addition to handling traffic tickets in Forsyth County, we also handle North Carolina traffic tickets in the following counties: Davie, Davidson, Guilford, and Yadkin. Free-agent Greg Hardy, who most recently played for the Dallas Cowboys was arrested in Dallas on Monday for felony possession of cocaine. According to the police, Hardy’s vehicle was searched after he was stopped for a traffic violation. Prior to his stint with the Cowboys, Hardy played five years for the Carolina Panthers. Hardy was charged in Texas, and therefore, he faces a maximum sentence of 2 years. If he had been charged in North Carolina, felony possession of cocaine is a Class I felony, with a minimum sentencing range of probation up to a maximum active sentence of 15 months. In North Carolina, defendants who are convicted of a felony are sentenced according to structured sentencing, whereby judges are able to sentence defendants within certain limits, and a defendant’s sentence is dependent upon the defendant’s prior criminal record as well as the type of felony. If you are charged with felony possession of cocaine or some other North Carolina crime, you need an experienced North Carolina criminal law attorney. Depending on your prior record and the facts and circumstances of your case, you have a lot of options with respect to how your case is resolved. Please call us today for a free consultation at (336) 725-6559 in our office which is located in downtown Winston-Salem, North Carolina. In addition to Forsyth County, we also handle cases in the counties of Davidson, Davie, Guilford, Stokes, Surry, and Yadkin. It depends on the type of charge and the courtroom where the charge was scheduled to be heard. For many minor traffic offenses, the DMV will be notified, which means that you will have to reschedule your case and resolve it within a certain time limit to avoid the suspension of your license as well as the fines, costs, and/or late fees. If you miss a court date for a criminal charge or a serious traffic offense such as Driving While Impaired or Driving While License Revoked, it is not uncommon that an order for your arrest will be issued. If an order for arrest is issued, this situation may be addressed in a couple of ways. One option would be to report to the magistrate and have the warrant served. As a result, however, you will likely have to post bond. In the event that you are unable to post bond, you would have to remain in jail until the scheduled court date or until the bond is reduced. Another option, however, is to call an experienced North Carolina criminal defense attorney. In many instances, your attorney may be able to have the order for your arrest stricken and a new court date scheduled. If you have an order for your arrest for a North Carolina crime, you need an experienced North Carolina criminal law attorney. Depending on your prior record and the facts and circumstances of your case, you have a lot of options with respect to how your case is resolved. Please call us today for a free consultation at (336) 725-6559 in our office which is located in downtown Winston-Salem, North Carolina. In addition to Forsyth County, we also handle cases in the counties of Davidson, Davie, Guilford, Stokes, Surry, and Yadkin.